Scripture defines it as a scroll of accountability for when mankind reaches an age of true awareness. 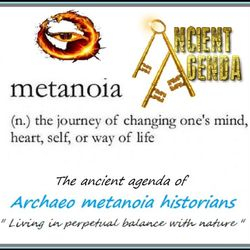 Some refer to this as a book of prior wisdom, while others describe it as the Holy Grail. 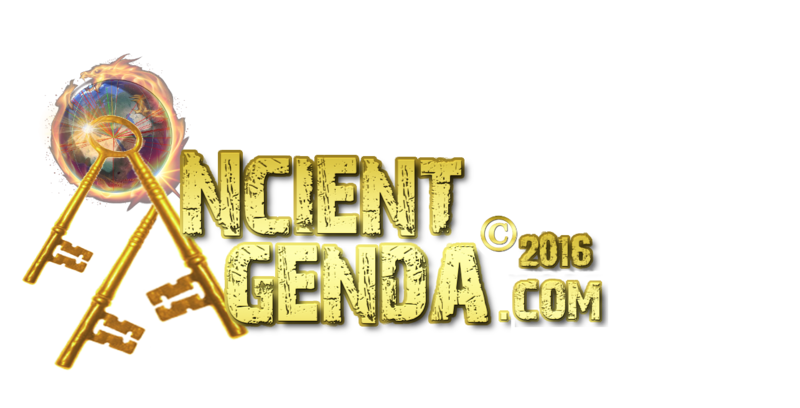 Ancient Agenda's vault of decoded research defiantly challenges 'world-views' exposing a coded message written upon the face of our planet, left by our Grandcestors. 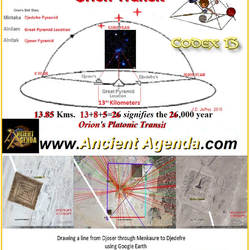 Our newly documented evidence culminates a globally advanced forgotten civilization shown via an ingenious message ultimately decoding Giza's pyramids as a 'Gate~way' to a Codex list of monuments located at Earth's cardinal points. 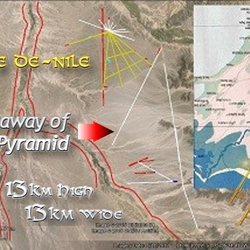 Disguised as a Hall of Records treasure map - the Nazca Lines astonishingly reveal a monolithic rendition of secrets as the Great Pyramid's blueprints. 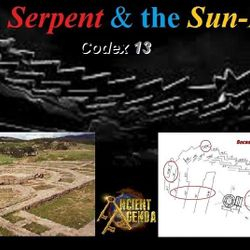 This expose reveals a Codex written in archaic monuments showing a direct link to a past advanced technological civilization, not accounted for in today’s history’s books. 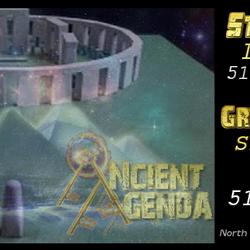 Ancient Agenda shares a humbling journey starting with the Great Pyramid; introducing many mysterious megalithic monuments displaying the same hidden clues to find their secrets !~ as Giza's Great Pyramid has reluctantly revealed. 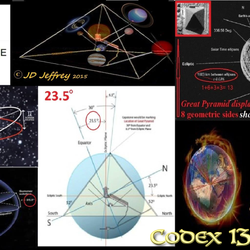 This recovered message exemplifies a simple numerical Codex to an astronomical equation..
..Leaving Earth’s archaic monuments silent no more! 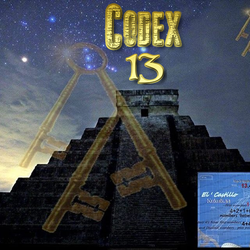 Following the Keys presented in the Codex, an epic golden~era to history is exposed. 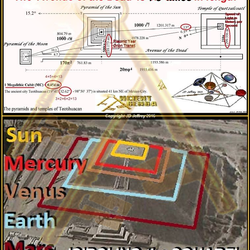 Privately using today's technology, ANYONE regardless of age, can locate and duplicate exactly what is witnessed - with identical results! 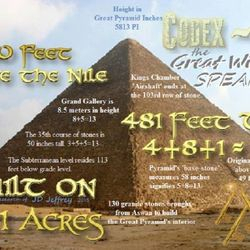 This Codex decodes an epic riddle, an untold history, encoded long ago and blueprinted in the sands of time... a precise message...written by our Grandcestors exclusively ~ for You !